A visit to Rotorua is not complete without experiencing Distinction Rotorua Hotel’s dynamic Maori Dinner & Show. 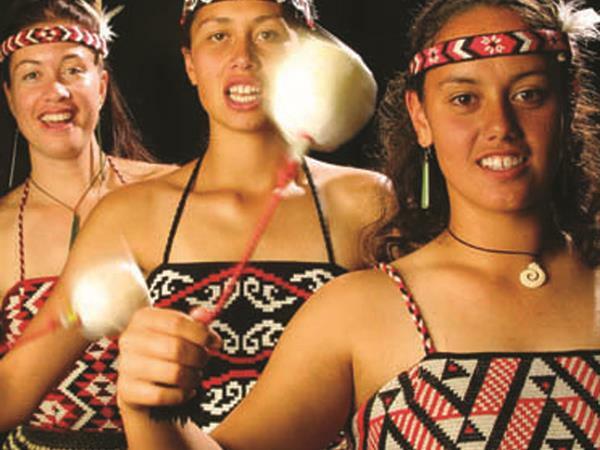 Rotorua is the heartland of New Zealand’s Maori culture and now you can experience traditional stories relayed through song and dance by the dynamic Te Manuka Tu Tahi Cultural Group. The dynamic evening commences at 6.30 pm in the hotel’s Kowhai Restaurant with pre dinner drinks. From 7pm guests can dine on a combination of traditional Maori dishes and fresh mouth watering NZ cuisine from the buffet. Please click here to view our Maori Buffet Dinner Menu. Then at 8pm sit back and enjoy the 1 hour cultural show. The Te Manuka Tu Tahi Cultural Group enjoys interacting with their audiences and will encourage guests to join in learning the haka and poi dance. You may even be given the special honor of being appointed ‘Chief’ for the night. After the show feel free to have your photo taken with the group as a special memento of your night. 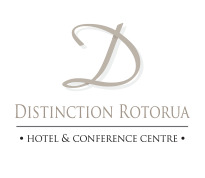 The warm spirit of this living culture will captivate and enthrall – experience it only metres from you hotel room whilst staying at Distinction Rotorua Hotel & Conference Centre. Please note that the Maori Dinner & Show is subject to availability and minimum numbers. Sorry, this offer is not valid for selected dates! please select different date!